Crystal Palace and West Ham are both coming off positive Premier League performances and a close encounter is on the cards at Selhurst Park. 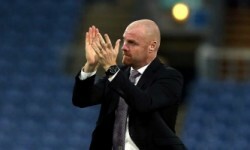 The Eagles moved clear of the relegation zone by beating Fulham, while the Hammers gave Liverpool a really tough work-out in a London Stadium stalemate. Recent encounters between these teams have been tight tussles, so 12/5 for a draw is our initial Crystal Palace vs West Ham prediction. Palace coped well without the suspended Wilfried Zaha when seeing off the Cottagers for a 2-0 success, thanks to a Luka Milivojevic penalty and a late Jeffrey Schlupp effort. Christian Benteke also hit the bar for the Eagles with a spectacular bicycle kick, while loan signing Michy Batshuayi made an immediate impact when coming on for his debut in the closing stages. With Connor Wickham and Jordan Ayew providing further options up front, Roy Hodgson will be keen to climb further up the table over the final third of the season. However, Palace have not come out on top against West Ham in any of their last seven meetings, most recently drawing 1-1 and 2-2 last term before losing 3-2 at London Stadium in December. Looking at the Crystal Palace vs West Ham odds, we like 333/100 for a score draw here. Last Palace line-up: Guaita, Van Aanholt, Tomkins, Sakho, Schlupp, Wan-Bissaka, Milivojevic, Townsend, McArthur, Ayew, Benteke. A calf strain has ruled out Palace’s James Tomkins. Scott Dann is expected to start in the Premier League for the first time since December 2017, though Martin Kelly is also vying for selection. A minor injury suffered by Julian Speroni means he joins Cheikhou Kouyate, Pape Souare and Connor Wickham on the sidelines. West Ham were arguably a touch unlucky to only pick up a point from Monday night’s 1-1 draw with Liverpool. Michail Antonio quickly cancelled out Sadio Mane’s controversial 22nd-minute opener, which featured a clear offside in the build-up. Manuel Pellegrini’s impressive hosts then had a number of chances to grab a winner, with Declan Rice guilty of putting a free header high and wide. United do now have to show they can replicate that form on the road, having previously suffered three straight away defeats, losing at Bournemouth and Wolves in the league and at AFC Wimbledon in the FA Cup. 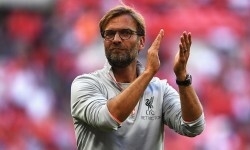 However, they have registered four wins and a couple of draws on their top-flight travels this term and usually do well against teams below them in the table. Let’s finish off our West Ham vs Crystal Palace betting tips by taking 23/4 for a 1-1 stalemate. Last West Ham line-up: Fabianski, Cresswell, Ogbonna, Diop, Fredericks, Anderson, Snodgrass, Noble, Antonio, Rice, Hernandez. Marko Arnautovic is available after recovering from a foot injury. 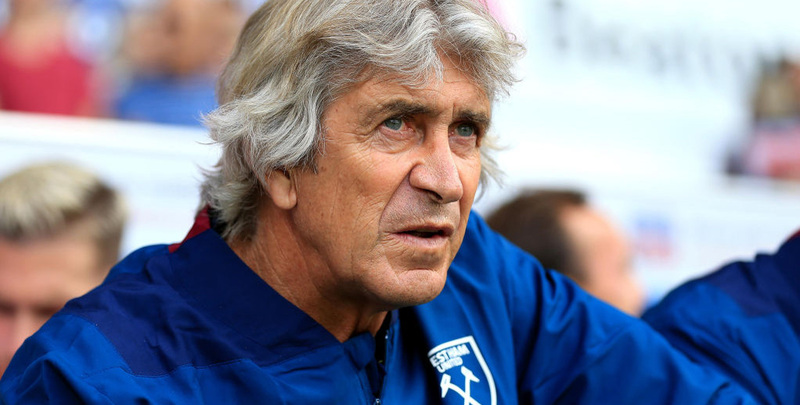 Samir Nasri is still missing with a slight calf problem, while Jack Wilshere, Fabian Balbuena, Andriy Yarmolenko, Manuel Lanzini, Winston Reid, Andre Silva and Carlos Sanchez remain sidelined.